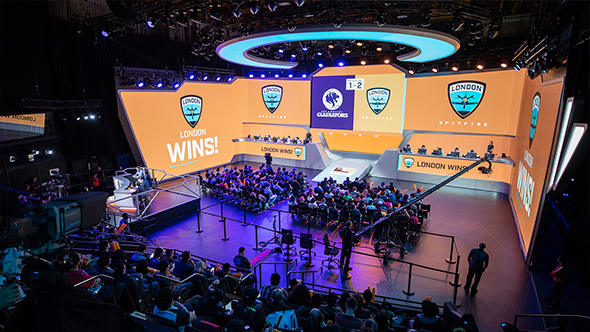 Today has brought plenty of Overwatch League news, from the finalization of the Twitch partnership to the full rollout of in-game league skins. But there are plenty of more questions to be answered as we start the first season of OWL and look forward to the seasons to come, and commissioner Nate Nanzer is answering some of those concerns today. Here’s everything you need to know about Overwatch League. For example, how will mid-season patches be handled? Nanzer tells the Daily Mail that they’re “not going to go straight from PTR to the league.” He says there will probably be some delay in a patch’s transition from the live game to the league, giving pro players a chance to familiarize themselves with the changes and the new meta. Naturally, all this expansion depends on how well Overwatch League does in the first place, but we won’t be waiting long at all to find out how everyone responds. The first game takes place tomorrow January 10 at 16:00 PST / 19:00 EST or January 11 at midnight GMT.